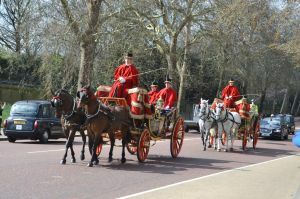 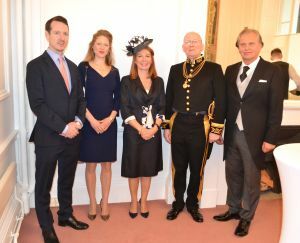 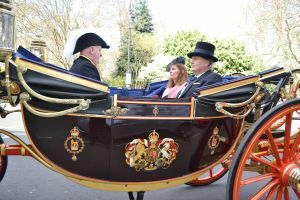 Ambassador of the Republic of Serbia to the United Kingdom Aleksandra Joksimović presented Letters of Credence to Her Majesty The Queen Elizabeth II on 26 March 2019. 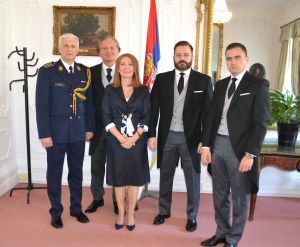 Ambassador Joksimović also communicated a message from Serbian President Aleksandar Vučić that the royal family is always welcome to Belgrade and that every visit, like the one in 2016, when Prince Charles visited Serbia, contributes to better mutual relations. 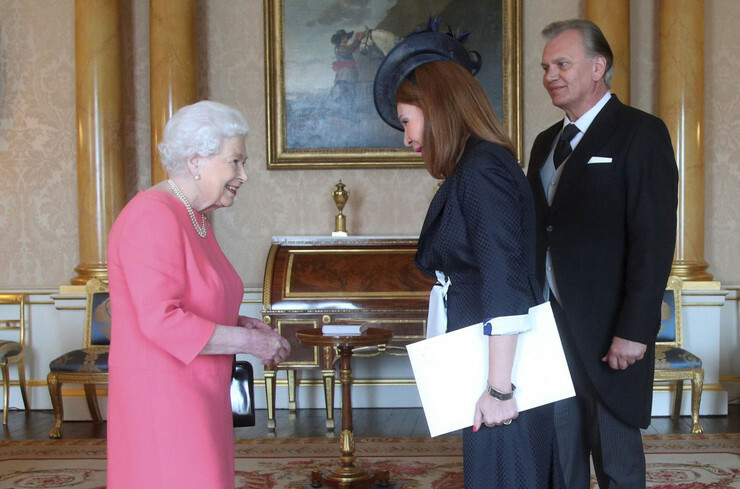 Ambassador Joksimovic also talked with The Queen about the common history of the two countries and reminded of the recent celebration of 180 years of the Serbian-British relations. 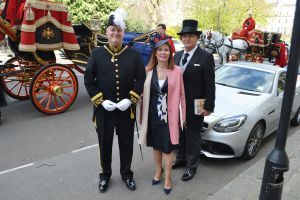 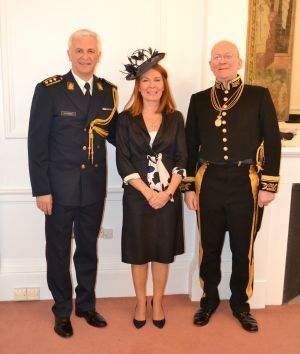 The Ambassador highlighted the First World War as important for the common history in which, along with Serbian fighters, Admiral Ernest Trubridge and Lady Padgett took part. 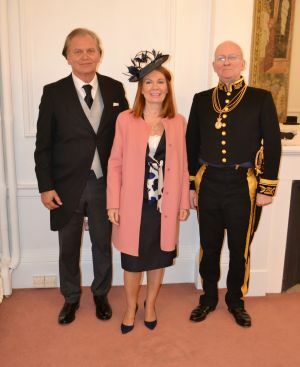 “We sincerely hope that the next generation of the royal family will be ready to visit Serbia,” said Ambassador Joksimović, who gave the Queen a Collection of Works on the topic of 180 years of Serbian-British relations. 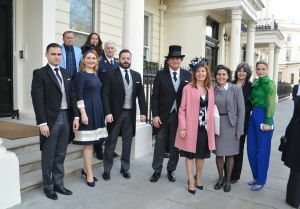 Diplomatic staff of the Embassy of the Republic of Serbia in London was also presented to the Queen.